Narayana Hrudayalaya Ltd IPO - Should we invest or let it pass? Splendid analysis (not read anywhere else). Thanks for sharing. Last year I got a chance to hear Prof Bakshi talk at length about this wonderful company and he basically talked about the frugal nature of Dr Devi Shetty, sheer focus on profitabilty and his endeavour to run it like a commodity at scale. He also mentioned about the land he has got at reduced prices from various state governments like in Katra the land is literally free near Mata shrine. I was impressed so invested for the long run. 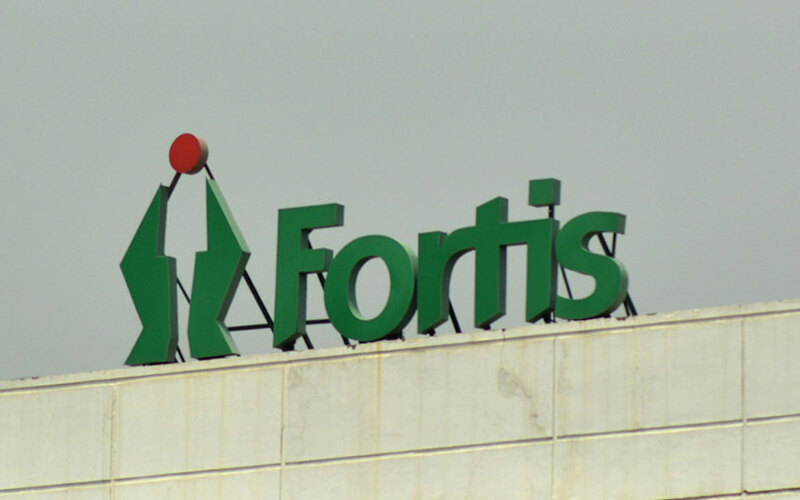 I just read recently that ex CEO Raghuvanshi joined Fortis. And the share price also falling precipitously from 280 odd levels to 192… Hope everything is fine at NH. why did CEO join a rival company? At the recent Investor meet at NDMC Center in C. P, Delhi had some discussions so that i could punch holes in my thesis above. Met a wonderful gentleman who mentioned about the USD 700m buyout plan of Medanta by Pai group. Medanta has overall about 1950 beds. So the per bed cost comes out to USD 358974 which is roughly INR 2.5Cr. What could be such value for NH? Mkt cap/ 6228? So pls don’t fall for these easy looking metrics…they won’t help you unless u get the whole picture.